I’ve been a crazy busy little author this year so far. Two books finished, three more at the half way point, another queued up to write at the Muskoka Novel Marathon in July, edits coming up for Forever Dusk, and a few other “secret” projects on the go behind the scenes. Today, I can officially tell you about one of those projects, and yes, it involves my first published heroine, who is still dear to my heart, Lila Gray. I’ve missed her so much! 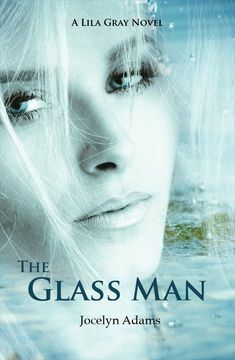 Those looking for the Glass Man in the coming weeks won’t find the book for sale. Now, don’t panic, it won’t be unavailable forever. Let’s call it under construction. My terrific publisher has so kindly returned the publishing rights to me, and I’m madly editing, designing a new cover, writing a new blurb, creating marketing materials, and preparing to launch the 2nd edition on Amazon Kindle at a yet-to-be-determined date. In the future, I’ll be doing the same to Shadowborn and Rise of the Magi. This is all in preparation for a fourth novel in the Lila Gray world I’m planning to write next year, only it won’t star Lila and Liam. This book will star one of my favorite villain-turned heroes of all time, the one who inspired the entire series, none other than the Glass Man himself. You heard it here, first, folks. Parthalan will have his very own book, set twenty years after the Lila series finishes. This time, he might just get the girl in the end, who will be none other than Lila & Liam’s daughter. If you haven’t read Rise of the Magi yet, you may be asking how this can be, so I won’t spoil anything for you here. Go and read the book! Stay tuned for more info, including the new cover that’s very nearly finished. Welcome back to Meet the Author. It’s been a while, I know, but I have a goodie for you today. 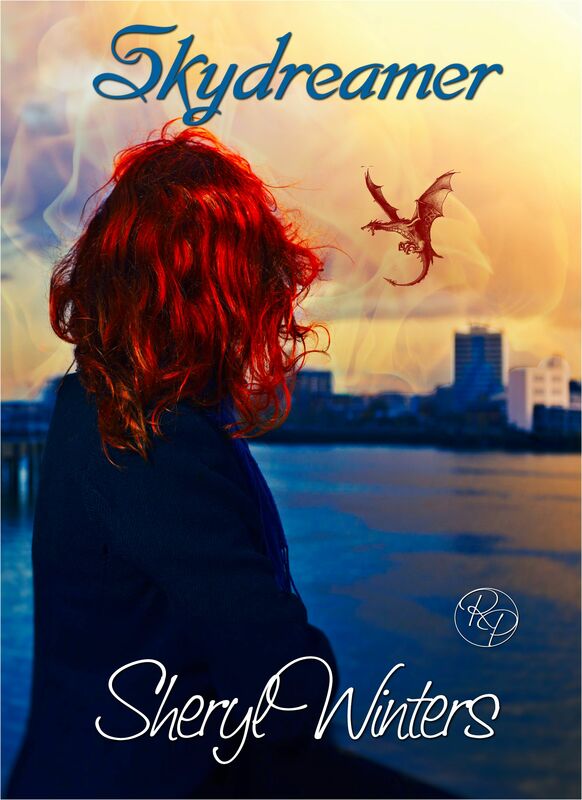 Meet Sheryl Winters, author of Skydreamer. Welcome, Sheryl! What’s your favorite paragraph from Skydreamer? No spoilers now, just a nice, slow tease if you please. I dreamed of dragons again and in my dreams, I soared through the sky. It’s almost as if I could feel the wind caressing my skin, weaving around me as I fly on effortless wings. This is my favorite paragraph and I will give a little teaser. Jaden is not the dragon but she is flying on the dragons back. A mere passenger enjoying the flight. This paragraph was in the original story and throughout all the edits and revisions it stayed. It tells so much about the story, so much about Jaden’s thought process at this point in the book. Are there any other fantastic novels waiting to burst free from your imagination in the future? I have so many novels trying to break out of my head I’m amazed I’m not in a mental hospital. I’m working on the sequel to Skydreamer called The Rogue’s daughter. It’s about an artistic protege that falls in love with Draven’s nephew Tholi Winterbourn. It is entirely from the dragon-changer point of view. I’m also working on a nice short historical romance. So you can see my interests are all over the board. The road to publication for Skydreamer was the bumpiest road you could ever imagine. The original idea came in 09. I wrote over a hundred thousand words before I realized I had the story completely wrong. 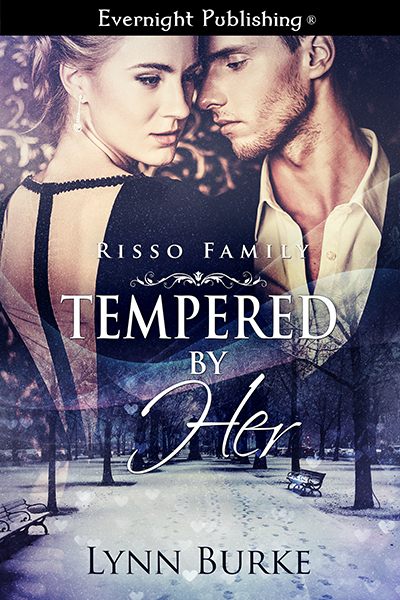 The spoiled princess became a troubled pauper, the arrogant King had to learn to bend. I re-wrote personalities etc. Even the story plot had to be reworked to fit my vision of the story. I can truly say I learned to write with this novel. More than one editor quit on me. It’s been my baby for so many years that I actually hesitated before I took the plunge and sent it in. How much of you is in your heroine? I have to admit, I coldly designed Jaden, then one day I realized she was more than a cold blooded character in my mind. She was alive. She breathed in my subconscious. I could see her hazel eyes, (a trait she shares with me), her long red hair which she keeps in a tight braid. There are things she’s done that completely puzzled me. I would never jump out a window after a wedding ceremony, especially if I was getting married to someone as good looking as Draven Winterbourn. I think that is what makes Jaden special. She didn’t expect to jump out that window either. So yes in answer to your question. There is a lot of me in Jaden, but there is also a lot of her in me. Do you have any phobias, like run-screaming-at-the-mere-mention-of-it, fears? Cockroaches. I can handle spiders. I save them all the time, rescuing them out of the house and into the woods, placing them on trees so they can live out their short lifespans. Put me in the room with a cockroach and I can (and have) knocked over a bookcase and sprayed them with Oven cleaner to kill them. Let’s have a look at the pretty, shall we? I have another awesome J. Taylor cover to share with you today. This is the third of the 19th Year trilogy by Emi Gayle. Isn’t it pretty? So, what do you think? Will this lovely make it onto your TBR list?